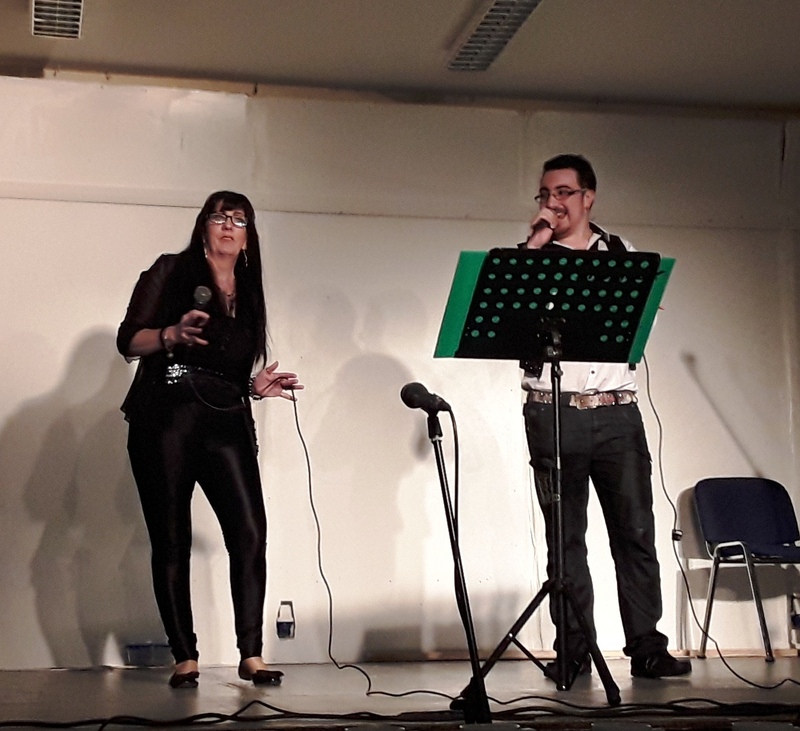 On Good Friday 14th April 2017 we held our annual Easter Variety Concert in the Bluestack Centre, Drimarone where local Singers, Dancers and Musicians took to the stage to put on a spectacular show. 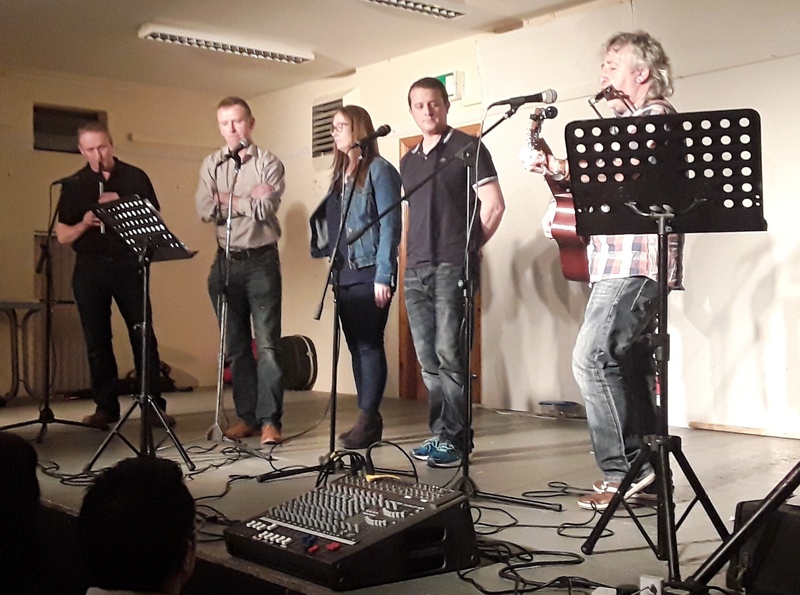 The crowd were thoroughly entertained by the Killian Band, Seamus McGroary, Patrick Gallagher, Phoenix the Duo, Revolutionary, Cathal Gallagher and Folksy Gerry & Friends. In true Good Friday style Fish and Chips were served at half time with a cup of tea and a biscuit! Many of the members played in the band in their younger days. They reformed again with members coming from the local area and their musical director is Vincent O’Donnell. They recently they took part in the St Patrick’s Day Parade in London and did Donegal proud. Seamus, originally from Drimarone moved to America a few years ago. 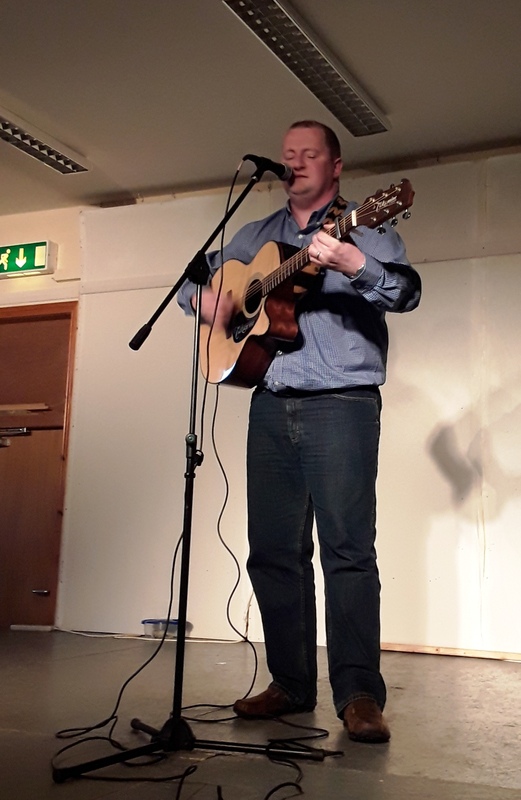 He was here on holiday with his family so we took the opportunity of asking him to perform in the concert. 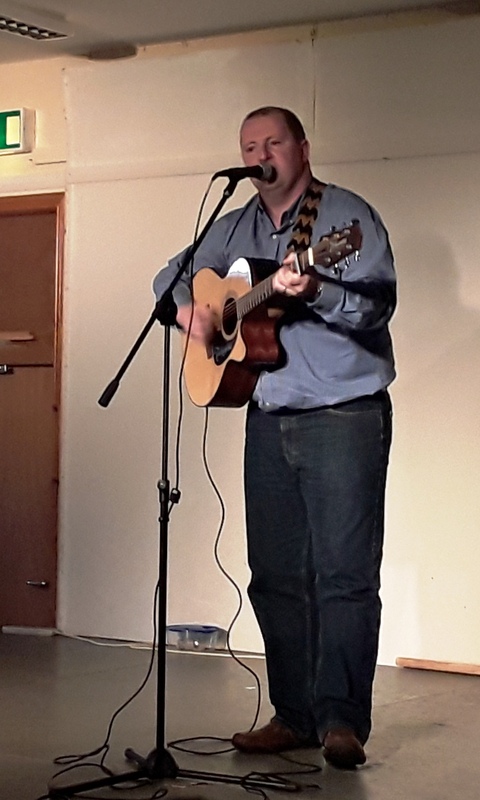 He really got the crowd clapping and singing along with Country roads and other favourites. 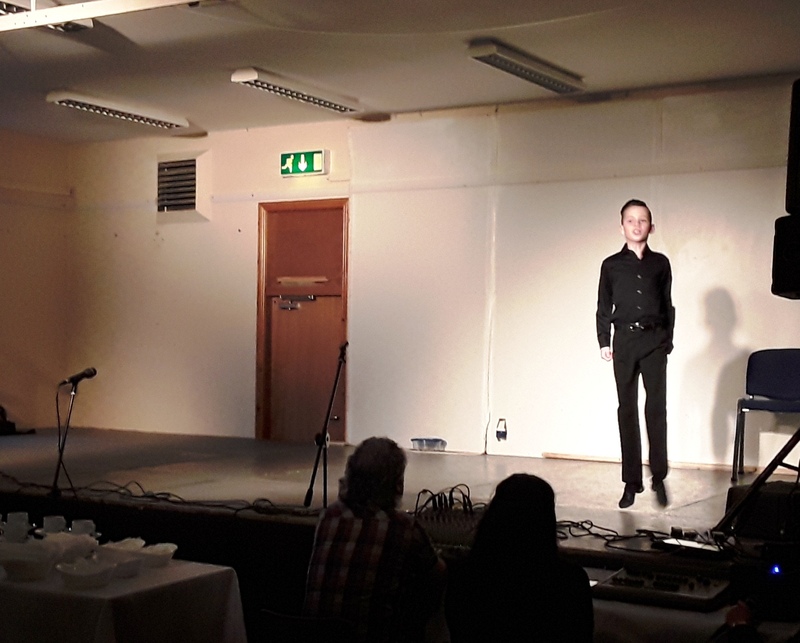 Patrick, the son of Brian Gallagher and Angela Moohan did a selection of Irish Dances. He is the British National Champion and recently came 2nd in the Irish Nationals. 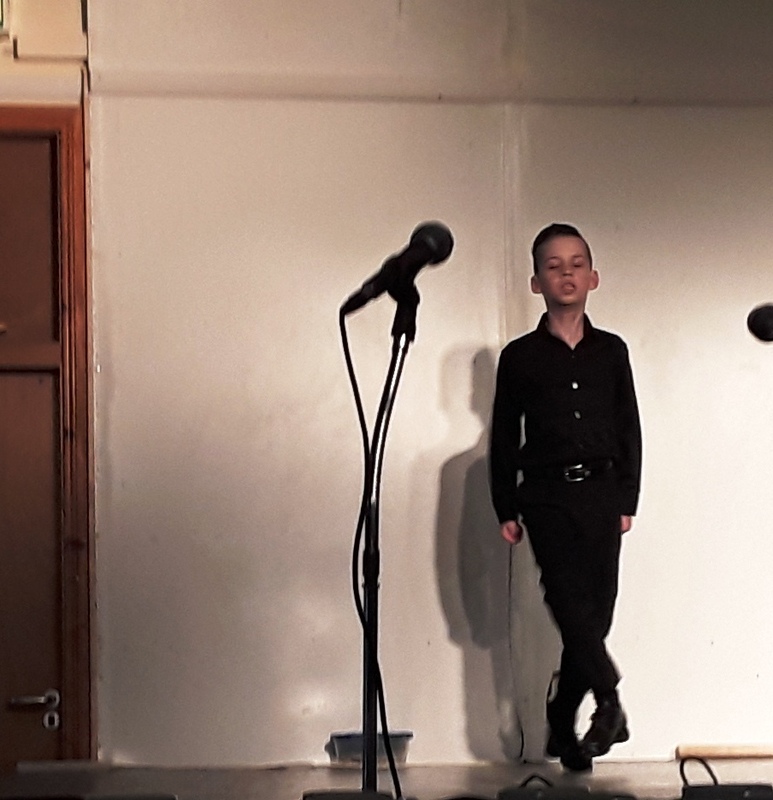 Cathal entertained the crowd with his singing and yodelling, he is also with the Killian Band and we hear he sang from morning to late at night the weekend the group were in London, a great entertainer. 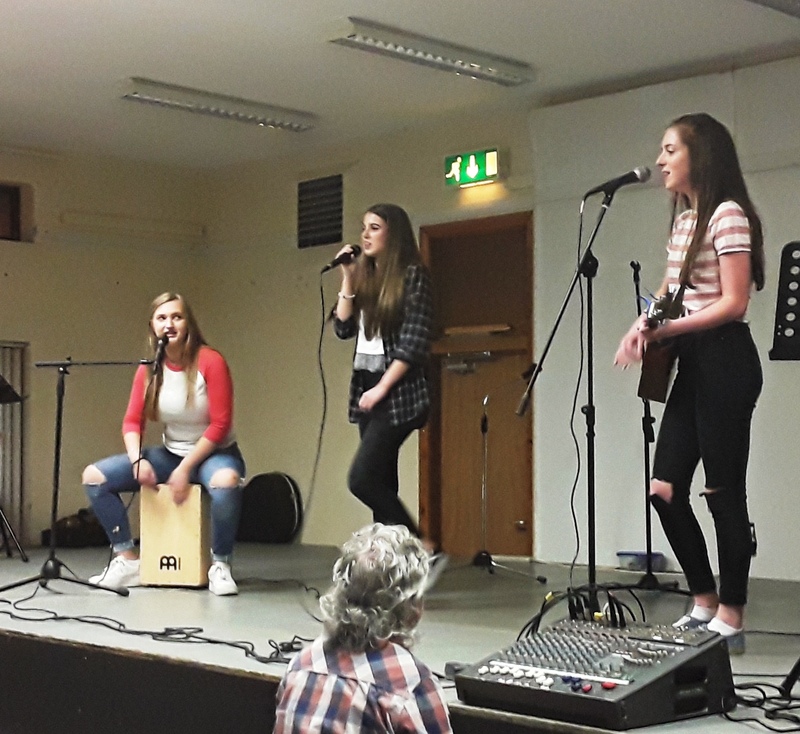 An alternative Folk group who formed to perform in the Scor talent shows. 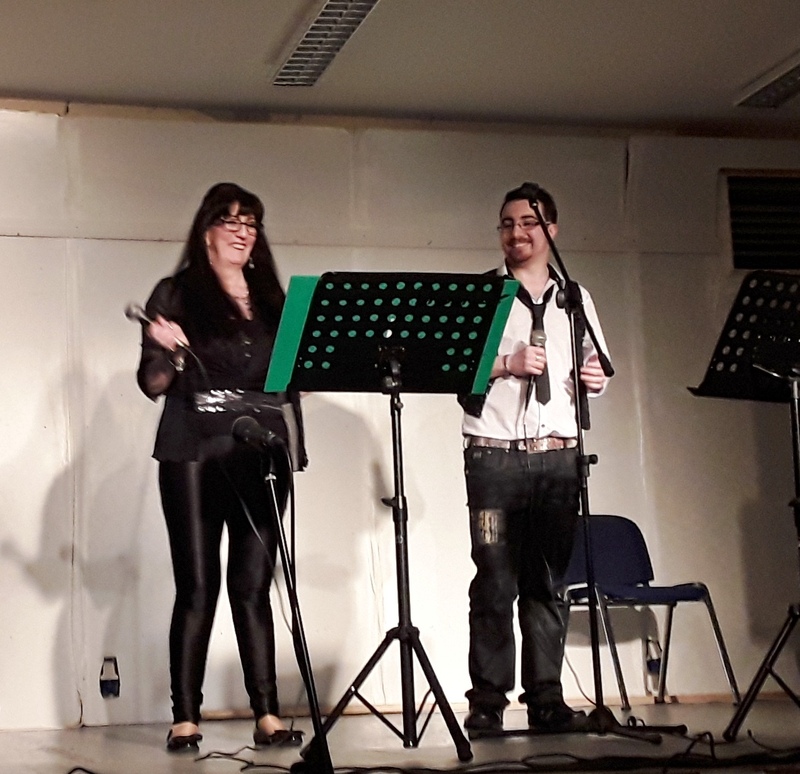 They wowed the crowd with great Irish folk songs and some Irish Jigs n Reels.